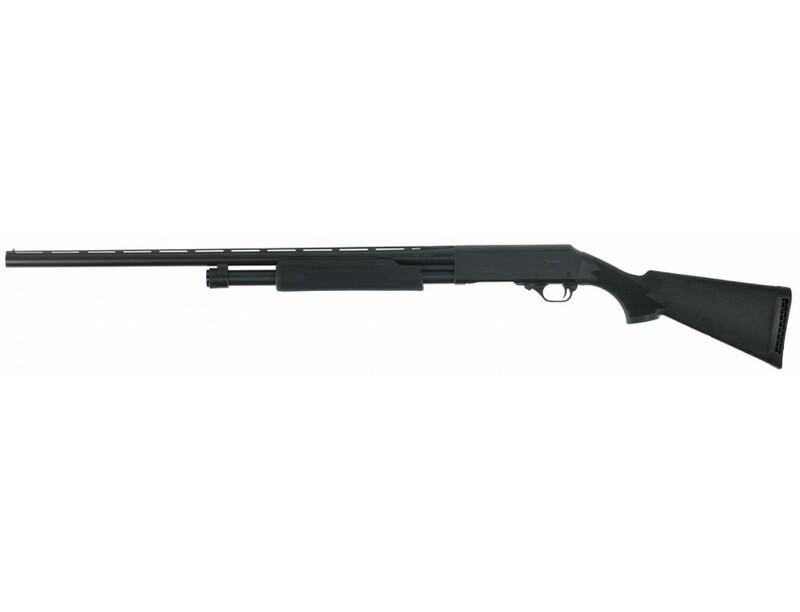 H&R's Pardner is ideal for every hunting and shooting occasion. Its receiver is constructed of steel and is drilled/tapped for scope mounts. The barrel features a vent ribbed barrel and bead front sight. 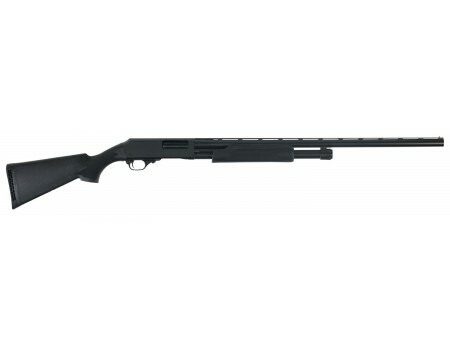 It also has a tubular magazine, ventilated recoil pad, and a screw-in Modified choke.This 12 gauge model has a 28" barrel and a synthetic stock.